Ashlen Foster likes to carry around a book about art and she also wears a hearing aid. She is introverted and wants to make new friends. 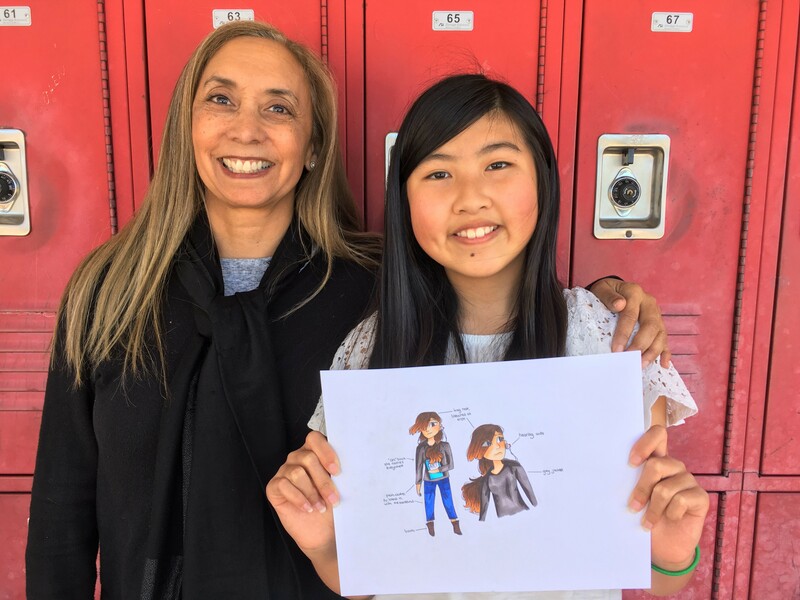 This young girl is also a fictional character and a creation of Buchser Middle School student Amelia Tai, 12. 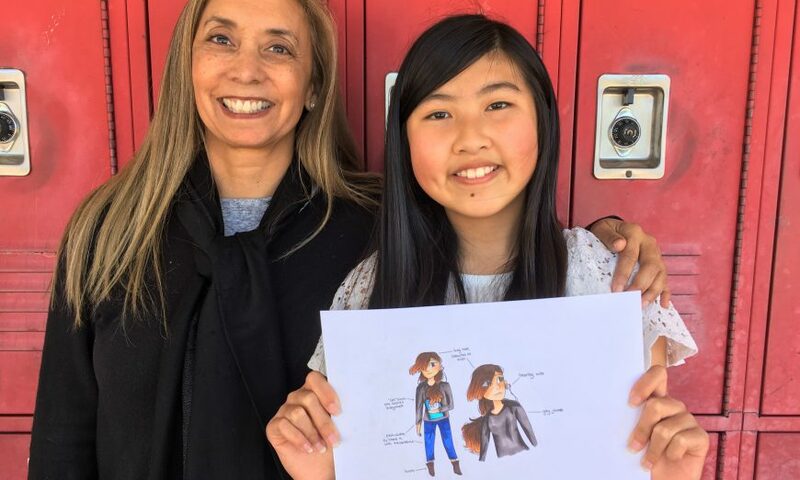 In a national contest, Tai was one of the five finalists for Wonder Media Story Maker’s Create-Your-Own Character Contest. Biggs, a sixth-grade multiple subject teacher at Buchser Middle School, shared that voters decided who won Wonder Media’s contest. Biggs explained that Wonder Media Story Maker is a company that provides software and tools for kids to create animation.